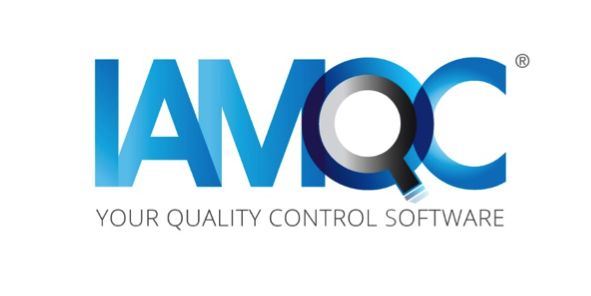 IAMQC Daily is a comprehensive Internal Quality Control software that applies Westgard and/or any user-defined QC rules to individual QC results. The software automatically builds interactive Levey-Jennings charts and tables and provides summary and detailed customised reports to the end user. IAMQC Daily integrates with Microsoft Excel to produce customised electronic reports. The system also allows the import of pre-defined templates, resulting in instant system setups. Users can create audit trails, action logs and summary reports at the click of a button. IAMQC Daily comprises a centralised program that facilitates the analysis of multiple QC materials, across numerous departments in a laboratory setting. The system can also be integrated with IAMQC Peer to satisfy both Internal and External QC requirements. IAMQC Daily offers a centralised review of all QC data from all laboratories/instruments. Central administrator access facilitates managers to review QC performance at multiple facilities – no need to visit each laboratory site. Closer monitoring of QC from remote locations without additional costs provides a flexible option for managing the inter and intra-lab performance. The software works on an ‘open’ platform that allows the end user to add all types of control material from a range of laboratories. Both IAMQC Daily and Expert can run using an internet OR intranet connection. Each PC license allows the user to manage an unlimited number of departments, control materials (not limited to Technopath materials) and instruments. An unlimited number of user logins can be added to the system at any stage. An administrator module can also manage user logins, customising the functionality that is available to each user. All data can also be filtered using the same logic to apply a user-friendly atmosphere and save time scrolling through data. Applies Westgard and/or any user-defined QC rules. Works with both quantitative and qualitative results. Focused troubleshooting for failed QC results via the system Action Log. Technologist and Supervisor Reviews and sign-off capabilities. QC management at different administrative levels. Works on a single PC, LAN, WAN, and/or over the Internet. Runs on a powerful Database Management System to support large volumes of data in real time. Advanced functions for fast and easy setup. Multiple ways to enter data manually. Powerful reporting and charting capabilities. For more information on ordering IAMQC™ Daily or to request a demo, please contact iamqcsupport@technopathcd.com.